It's houndstooth! Finally..! | My Pink Dusk My Pink Dusk: It's houndstooth! Finally..! I just wanna show you my new heels. 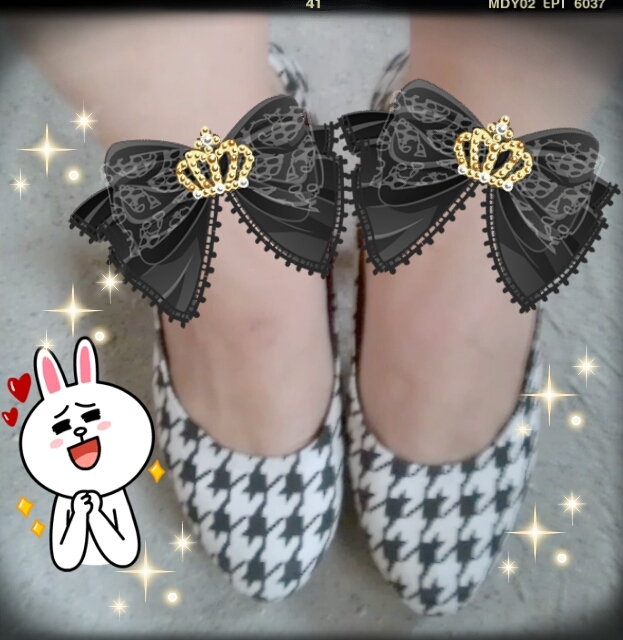 It's a present actually -so I cant choose the model-, but finally I have houndstooth patern in my wardrobe!! I have been wanting this houndstooth patern recently -to be honest-, but I just can't find the right things.. So I'm happy to have it now! Labels: 'OOTD', ai mai mi " I My Me "
Gorgeous Red or Sweet Green?